Welcome to 502 Amethyst Drive in Fruita! This beautiful Ranch style home comes in at 1,810 sq. feet and includes 4 bedrooms, 2 bathrooms, and an attached 3 car garage! There is also a detached shed located in the backyard! A beautifully landscaped front yard is just one of it&apos;s eye catching features along with the new exterior paint! 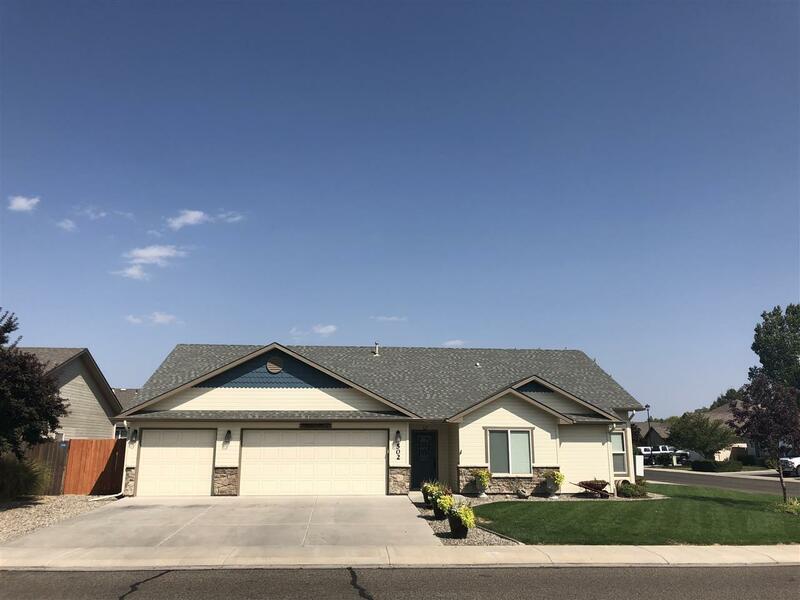 Inside of this home you will find new interior paint along with newer hardwood laminate flooring, newer stainless steel appliances, and beautiful vaulted ceilings. The Kitchen has plenty of room for all the family to gather and counter top space for all your cooking needs, a separate eating area, and bodes a dutch style oven! The Master bedroom and 4th bedroom of this home have spacious walk in closets and there is Forced/Refrigerated Air throughout the house for those hot summer days!